May Chang – A Princess or an Essential Oil? Hello natural beauties! 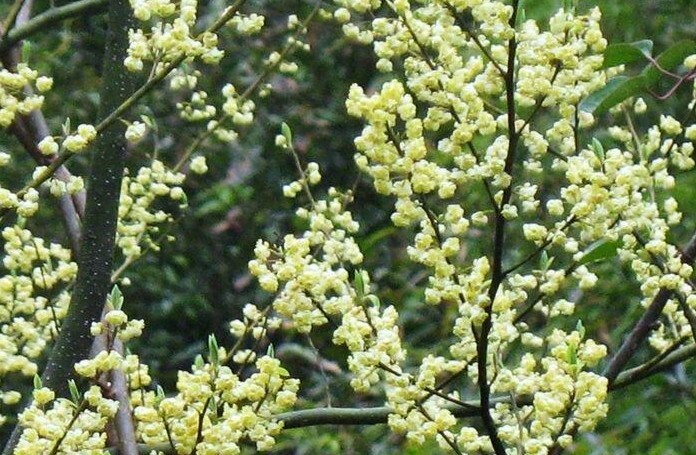 This oil has been popping up in my mind and in my oil collection lately so I thought it was about time (again), to have a closer look at May chang (Litsea cubeba), the sunny little oil that could. This gorgeous, sparkly essential oil is made from the berries of the tree which is native to China and south-east Asia. I was first introduced to it when a friend brought some back from her holiday in Thailand about 20 years ago. It’s part of the Lauraceae family which also holds cinnamon and rosewood. May chang, and these oils too, have a subtle peppery note about them too. It is a lemon scented oil and is high in neral and geranial which is are monoterpenoid structures within the oil. It is however, more than that. It smells like bubbly lemonade. It has a 3D effervescence about it, and that’s probably not possible – can you smell effervescence?. Well I reckon you can in this lovely oil. So from this we can see that is has a warming quality to it, which you would expect from the local name of ‘mountain pepper”.It’s also described as a great oil for respiratory issues like asthma is it also being used in heart research in China. “If you search for May chang on the internet, you may come across images of a super-cute, young Chinese princess from the Chang clan in the Xing Dynasty. She is a fictional character in a Japanese manga series. Her quest is to seek the grand alchemist who will help her fine-tune her skills of making elixirs, master the art of chi to cure ailments, and bring her back to her clan back to its former glory by finding the secret to immortality. If you haven’t tried this gorgeous sunny oil yet please do – and let me know how much you love it! I looked into my oils today and it jumped out at me and I thought “what a lovely oil”. That’s what I’ll write about today. This gorgeous, sparkly essential oil is made from the berries of the tree which is native to China and south-east Asia. I was first introduced to it when a friend brought some back from her holiday in Thailand about 15 years ago. It’s part of the Lauraceae family which also holds cinnamon and rosewood. May chang, and these oils too, have a subtle peppery note about them too. So from this we can see that is has a warming quality to it, which you would expect from the local name of ‘mountain pepper”. 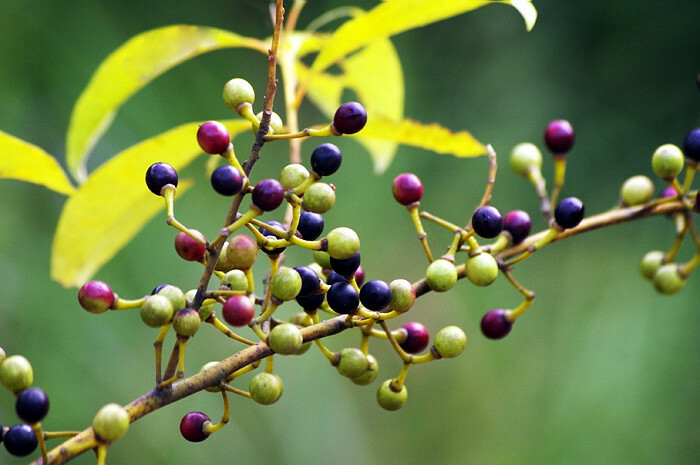 Also described as a great oil for respiratory issues like asthma is it also being used in heart research in China. I call it a happiness oil. Like all the other citrus oils it is uplifting, fun, sweet and sparkly. (Once again I suppose you can’t really use the word “sparkly” to describe a scent, but hey, I’m going to anyway). 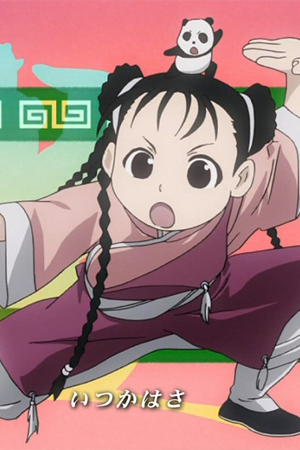 And just for fun May Chang, also refers to this gregarious little anime character who seeks the secrets and tools of alchemy to restore her family’s name. She travels with her pet panda too. CUTE! I also made a few interesting, repetitive typo’s while writing…….. May change ……… May change ………… May change………………………………..